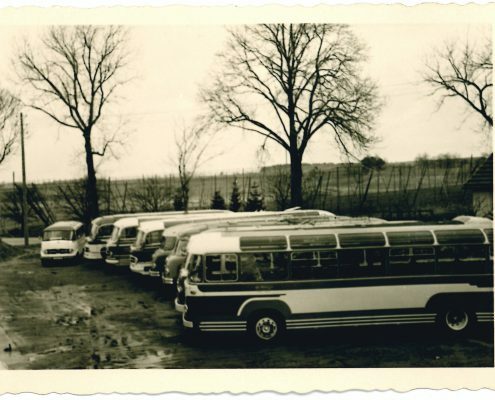 Driving buses has always been our passion. That is why we know what matters! Since Watzinger was founded in Siegenburg in 1946, we have constantly grown. Our company meanwhile consists of 440 employees at three locations: Munich, Pentling and Siegenburg. Of course, our bus fleet has also grown with us. We currently operate a total of 210 buses, which have safely transported more than 20 million passengers over a distance of more than 12 million kilometres. 30 employees in our own workshop make sure that our entire fleet is in perfect condition at all times. We do our best to take care of most matters internally ourselves, including cleaning, maintenance and proper compliance with sanitary standards. We can therefore ensure that these services are also in line with our company mission. As a company that provides young people with certified training, we are also keen to pass on our company philosophy and knowledge to the next generation. Buses are still one of the safest ways to travel. 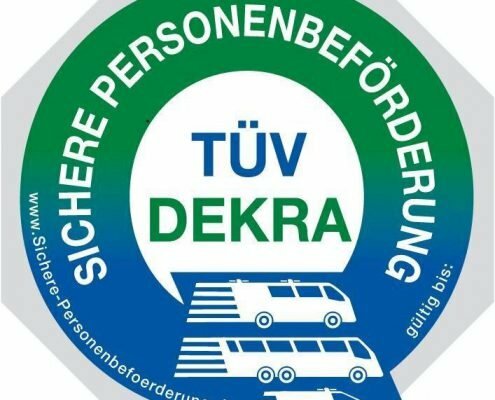 In order to keep it that way, our safety measures undergo regular voluntary audits by DEKRA and TÜV, which are confirmed with the “Safety in Bus Operations” certificate. As part of these audits, driving times and technical safety as well as accident statistics and driver training are reviewed. Well-thought-out shift plans and check-ups prevent driver fatigue and ensure the technical safety of our buses. We want both our guests and our employees to feel that they are in good hands at all times, so that they can enjoy the ride.